The D5500 gives good results in our Applied Imaging tests, typical of what we’d expect from a modern APS-C sensor. A dynamic range of 12.3 EV at ISO 100 indicates that raw files should contain plenty of additional recoverable shadow detail. Good results are maintained through to ISO 400, but then results start to fall more quickly. 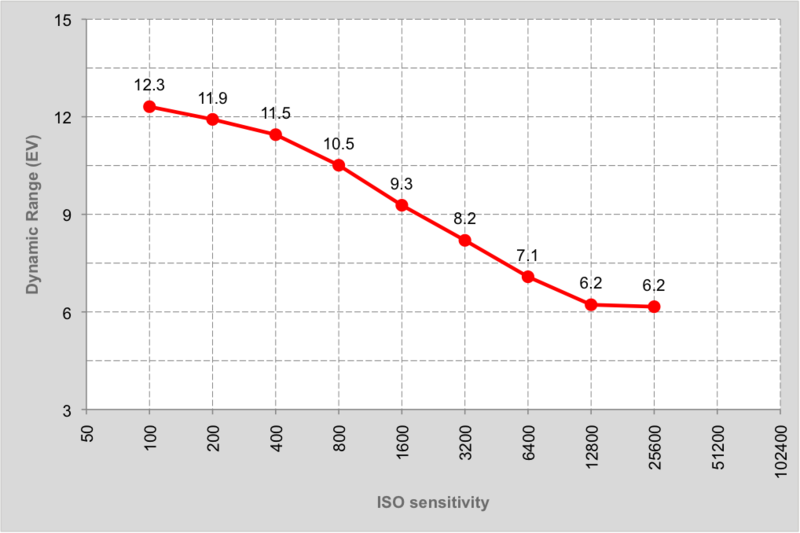 At ISO 1600 a value of 9.3 EV indicates that images should still be very useable, but 8.2 EV at ISO 3200 is on the margin of acceptability. At the top three settings most shadow detail will be swamped by noise.